Q. 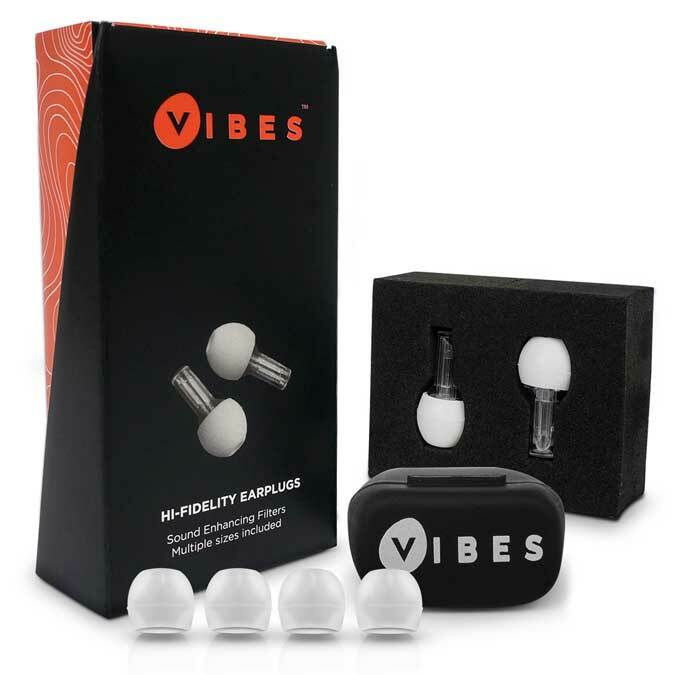 Are the Vibes Hi-Fidelity earplugs you recently wrote about also OK to use for operating leaf blowers and stuff like that? A. I contacted the manufacturer and they say the earplugs can be used with light machinery, providing their specified 22 dB of reduction. While not as effective as over-ear protection, they certainly are better than not using protection at all. Q. I have a Sony digital SLR with an 18mm-135mm Sony zoom lens. I would like something with a bit more reach but the fast, pro-grade 70-200mm 2.8 lenses are expensive ($2,500) so I have been saving up to buy one. I recently came across a used photo equipment site called keh.com and they had older Tamron and Sigma 100mm-300mm autofocus lenses on sale in Minolta mount (which works with Sony) for only $17 each, with a coupon code for 15% off. The coupon code expired, but they still have the lenses available for $17 so I may just get one and use it as a stopgap. Which would be better, and do you think I am wasting my time trying this? A. I visited keh.com and was able to find the lenses you are asking about. Both lenses you are early-2000s vintage and were designed for use with film. They will work fine with your Sony body, though autofocus speed will be slower and they will likely be a bit noisier when they focus, as well. On your camera they will behave like 150mm-450mm equivalent lenses, which is really quite a lot of reach. The optical quality is likely to only rate as fair compared to what you are used to, but I think it is worth a shot. KEH is a good outfit and they are very easy to do business with. Given the lenses are only $17 each I would buy both of them. Put your camera on a tripod, take pictures with each of them at the 100mm, 200mm, and 300mm settings and compare the images. Keep the one you like better and return the other for a refund. See my home generator installation: Reader questions and comments about generators and home power backup have been pouring in ever since I first wrote about the topic. Just in time for Winter Weather Awareness Week (November 13-18) I have posted a full-length feature on my website detailing my home backup power solution from start to finish. You can see it by visiting soundadvicenews.com and looking for the post called, “Home backup power with the Briggs & Stratton QuietPower Q6500 Inverter Generator and manual transfer switch “ published October 29th, or by using the address http://tinyurl.com/donsgenerator to go directly to the page. While it is unlikely I will have complete columns devoted to generators in the near future, there are lots of excellent questions on the topic that I will answer as part of the column in the weeks ahead.